After a misspelt yuff, spent largely preparing for a 4 year submersion course into what was the '2nd Summer of love', the birth of drum n bass in London which extended to a PSD (post submersion development) with a focus on the magic of fungi in Northern Ireland, Juan returned to southern Ireland to study Music & Media MGMT in Ireland's infamous 'Rock School' in beautiful Ballyfermot. March 2004 - 2010: ﻿The Giggling Guiri﻿ would establish itself as one of the most renowned monthly comedy clubs on Continental Europe and play host to everybody from Michael Mc Intyre to Phil Nichol and every great comic in between. I accompanied that launch by bringing 4 comics schooled in workshops I presented with comedy guru Logan Murray to 'The Fringe'. Directed and shot a guerilla filmed short film to support the live performances as part of that show. See trailer (on the right) and one of the final edits (below). 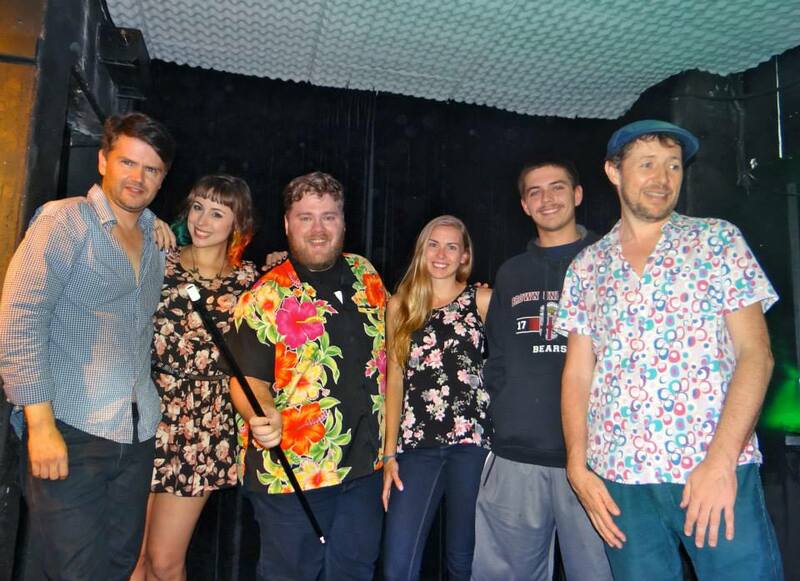 2012: created The Funniest FICer comedy competition within the Barcelona festival, huge success and still running and crowning the best of Barcelona's burgeoning amateur comedy scene! to add to his French, German and English offering Eddie would return in 2016 and over 41 shows through Barcelona, Madrid and Valencia, culminating back in Madrid on Feb 2 & 3rd 2017 when he delivered a full show in Spanish!! 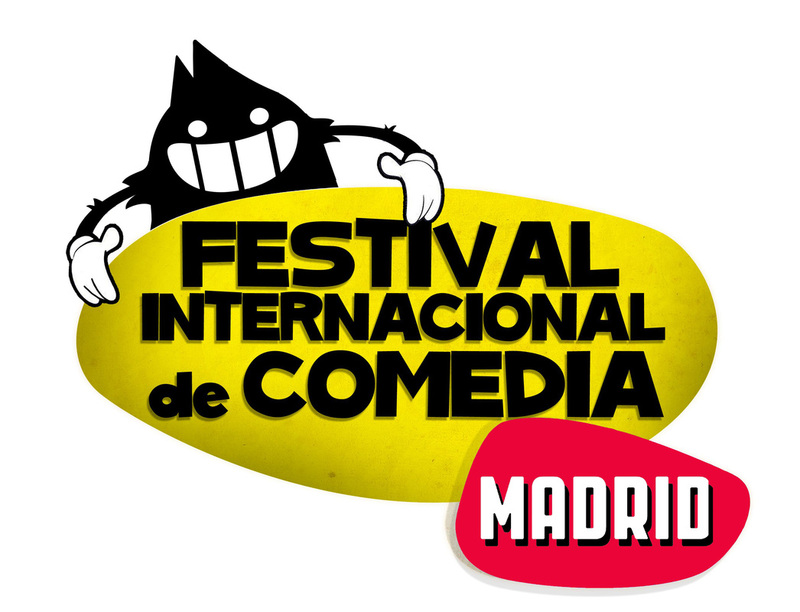 A stand alone festival appears in the Spanish capital when www.madridcomedyfestival.com appeared which included a Madrid version of the Funniest FICer which leads to the 2013 Madrid's Funniest FICer Archie Bezos going to Hollywood and ultimately Las Vegas to compete in the inaugural Laugh Factory's search for the 'Funniest Person in the world'. He comes 5th!! Over 6 years they left a direct legacy that lives, breathes, performs, and cracks audiences up in both Madrid and Barcelona every month to this day! 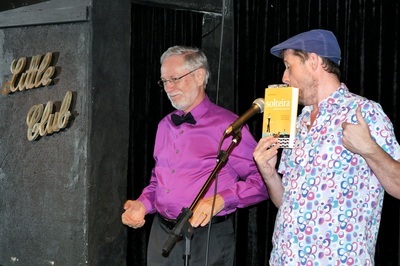 2015: RIO NIGHT LIVE stablishes itself as the only weekly english language creative Arts platform in Rio including comedy both Stand Up and Improv, Magic, Cabaret and live storytelling via Vent! telling it like it was to the Brazilian public for the first time all in a legendary Copacabana music venue, Bottles Bar - the cradle of Bossa Nova. .We closed 2015 on December 4th with the biggest one off English language comedy show to ever take place in Spain comedy history with Juan's one true stand up comedy hero Dylan Moran in Barcelona's best venue Sala Apolo for a blistering sold out night of Stand Up. 2017: Señor Izzard returned with the ultimate multilingual comedy project to headline the 8th edition of still the World's only multilingual comedy festival in Barcelona. Vent! telling it like it was!